Stevens-Johnson Syndrome (SJS) and Toxic Epidermal Necrolysis Syndrome (TENS) are severe skin reactions which could be caused by a side effect of several different medications. The lawyers at Shamis & Gentile, P.A. investigate potential Stevens-Johnson Syndrome lawsuits nationwide for individuals who have been diagnosed with SJS or TENS to determine if financial compensation may be available.. In approximately 5 to 15% of the severe occurrences of SJS, the patient may die as a result. The patients skin literally burns from the inside out and often requires treatment in an intensive care unit (ICU) or the burn unit of a hospital. 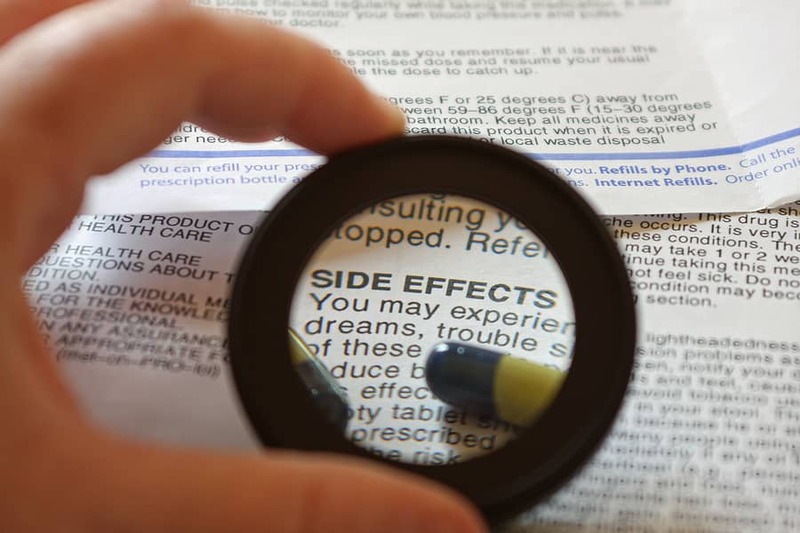 While many medications can cause SJS, the most commonly associated classes of drugs are anti-convulsants, antibiotics and anti-inflammatory medications. An alarmingly high rate of occurrence of the life threatening skin reaction has been seen following use of Coreg, Dilantin, Bextra and Bactrim. Bactrim, which is generically known as trimethoprim/sufamethoxazole, is an antibiotic drug used to treat a variety of bacterial infections. Bactrim is used to treat bacterial infections such as bronchitis, gastrointestinal tract infections, renal infections, and skin and wound infections. Bactrim is marketed by Roche Pharmaceuticals in the United States. Unfortunately, although Bactrim is a rather effective antibiotic, it has some extremely serious side effects. The most serious of the Bactrim side effects are Stevens-Johnson Syndrome (SJS) and Toxic Epidermal Necrolysis (TEN). The Stevens Johnson Syndrome lawyers at Shamis & Gentile, P.A. investigate potential cases for individuals who have been diagnosed, even if they are not sure which medication caused the skin reaction. Our attorneys can review all medications which have been taken to help determine if financial compensation may be available for this rare condition. Millions of dollars in compensation have been recovered by individuals diagnosed with Stevens-Johnson Syndrome. The SJS lawyers at Shamis & Gentile, P.A. have the experience and resources necessary to fight large corporations and protect our clients and their families. There are no fees or expenses unless a recovery is obtained, so request a free consultation if you, a friend or family member suspect you may have a case. However, every case has a deadline, so it is important that any potential claim be reviewed immediately. Time may be running out.